The College of Charleston School of Business MBA program has ranked first in the country for job placement, according to U.S. News & World Report. The College’s accelerated one-year MBA program tied for first place with Northern Arizona University for job placement three months after graduation. Every MBA graduate from the Class of 2017 from both institutions had jobs just three months after they earned their degrees. The College’s 2017 MBA cohort had a 100 percent job placement rate — 16 percent higher than the average placement rate for ranked, full-time MBA programs that year. U.S. News & World Report also recognized CofC’s MBA program as one of the best MBA programs in the United States, ranking the program No. 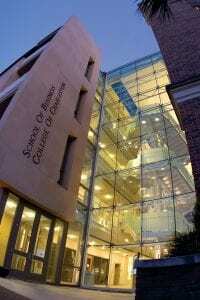 95 on its Best Grad School Rankings list. The College is just one of three institutions (including Drexel University and Northern Arizona University) ranked in the nation’s top 100 MBA programs with an annual enrollment of fewer than 50 students. The exciting news comes on the heels of last year’s accolades, when the MBA program was ranked No. 8 in the nation for MBA programs with the most women. Alan Shao, dean of the School of Business and interim director of the MBA program, is not surprised by the latest rankings. 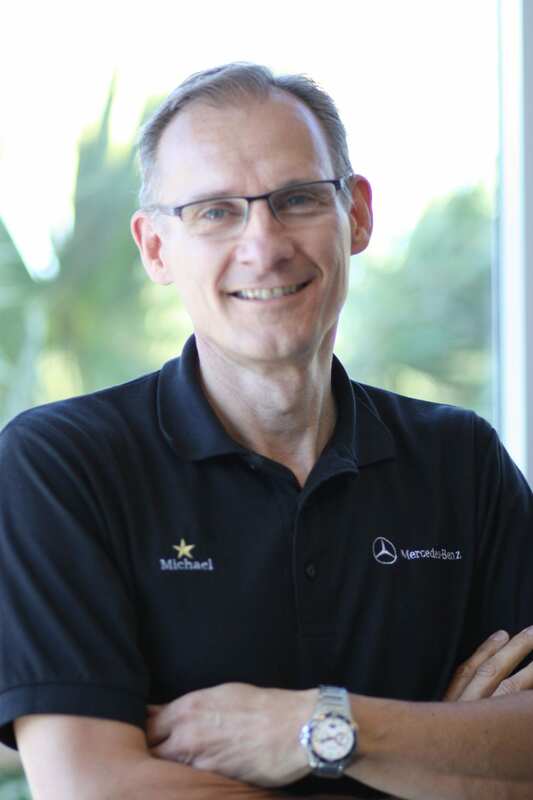 One such leader, Michael Balke, president and CEO of Mercedes-Benz Vans, has had many positive experiences working with and hiring College of Charleston MBAs. Last year, two College of Charleston MBA alumni were hired by Balke and currently work for the Mercedes-Benz Vans Charleston team — one as a product controller and the other as a financial analyst. 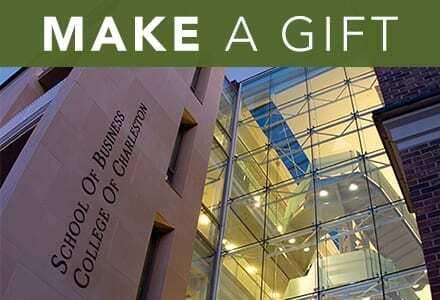 The College of Charleston MBA is a one-year, fulltime program for high-achieving students. Accredited by AACSB International, the program offers a personalized academic experience and positions students for careers in diverse fields and industries.